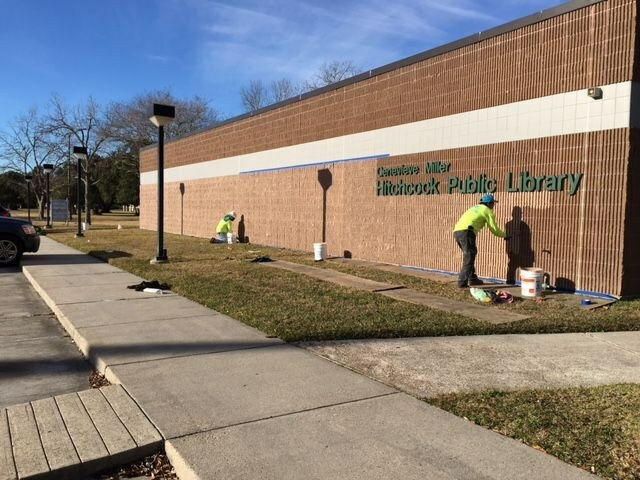 You are here: Home / News & Events / Library News / "Harvey Repairs Begin!" 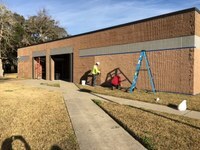 The library had water damage during hurricane Harvey. 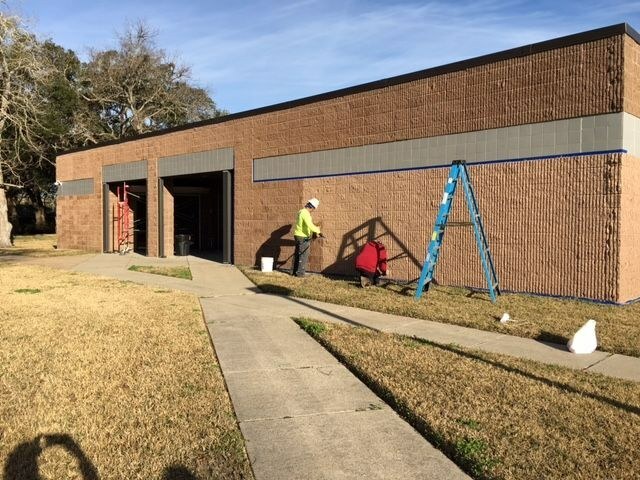 The outside walls are being painted with sealant. Work will begin on interior walls soon. However, the library is open for business! ABCmouse.com for children. 5,000 plus fun filled learning activities. Include all major subjects.